I recently released a cover of The Beatles classic record “And I Love Her” and today I’d like to share some of my thoughts on this tune. I can’t recall the first time I listened to the Beatles or the first time I liked their music. It feels like The Beatles have been with me my whole life. Their impact on music and culture cannot be understated. 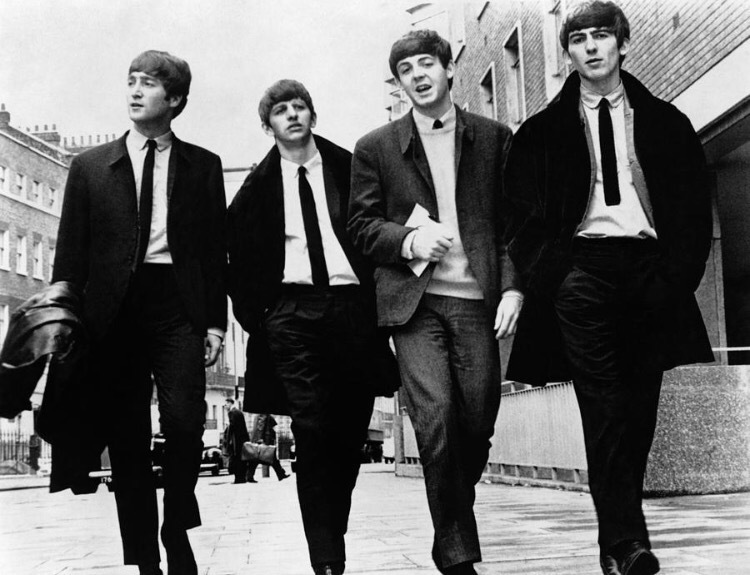 The landscape of music and society as a whole would be entirely different if The Beatles never existed. I choose “And I Love Her” to cover because it’s a beautiful song. It’s one of those Beatles tunes that I neglected early in my life and at some point during college I paid more attention to it and appreciated it more with each listening. I always new I’d do something with the song and I’m glad I was finally able to cover it. I hope you enjoy this version of “And I Love Her” it’s the first Beatles song I’ve covered on record, but it certainly won’t be the last. The first time I listened I ever heard of Robert Glasper was from my composition teacher. He was talking about piano voicings and he asked me if I ever heard of Robert Glasper. I told him I didn’t and he recommended I listen to Double Booked. I was blown away. I loved his style, loved his virtuosity, and I loved how he developed melodies within his solos. As time passed I became more of a fan of Glasper. I listened to every release, loved the Black Radio albums, and saw him live. Despite Black Radio 2 being my favorite Glasper album I can’t help but feel that I want the Glasper back. I don’t hear as much of his virtuosity, the burning solos, enough with the auto tune! So I decided to go back and cover one of his classics “Of Dreams to Come” from his album In My Element. I was gonna cover it as a solo piano piece. It didn’t turn out that way. I started by playing just piano, but the more I played it the more I felt I needed to add to the music. Soon enough I essentially went from a old school Robert Glasper song to one that would fit in with his current style. I guess Glasper was right, it was time to develop a new style. Maybe Glasper went through the same thing I did. He was creating and saw what was lacking in his music and decided to add this new style to his music. So thank you Robert Glasper. You’re impact on me, jazz, and music as a whole cannot be understated. Keep creating, keep composing, and I’ll keep listening.